Thank you for helping us reach our fundraising goal of $50,000! Even though we have wrapped up this year’s Spring Fundraising, you can read below to see ways to how Teen Life Gives Back worked – maybe you’ll even join us for the next fundraiser 🙂 Also, check out our sponsors at the bottom of this page. They are awesome! If you work with teens, you know the tough road they face. You know many of them are growing up in broken homes and without the adult involvement they need in their lives. We have seen that, too. That’s why we are asking for your help to provide FREE Support Groups for students on their school campus. 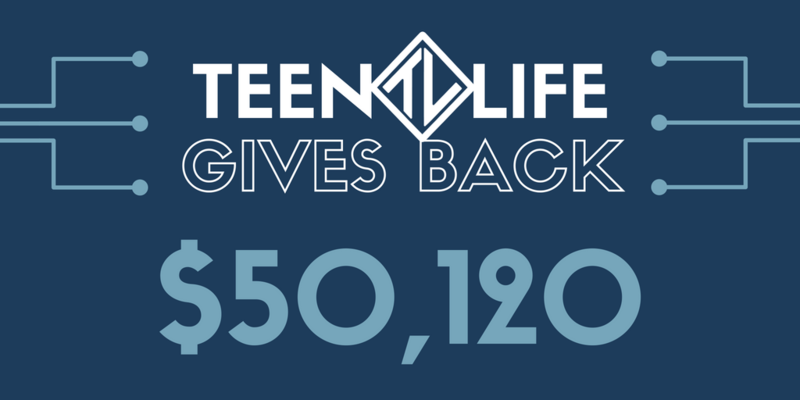 By becoming a fundraiser for Teen Life’s Give Back Fundraiser, you will help change teenagers’ lives by financially partnering with Teen Life to equip, encourage, and empower teens to live life better. The Teen Life Give Back Fundraiser is a peer-to-peer fundraising event benefiting the programs provided to middle school and high school students by Teen Life and their army of volunteers. 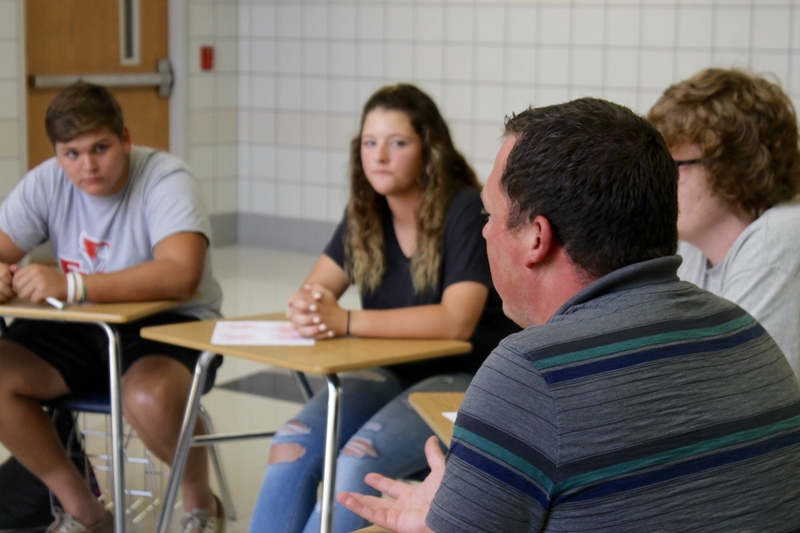 As part of the give back initiative, a percentage of the funds raised for Teen Life will be given to local school campuses to meet the needs of students. We will be supporting two Fort Worth ISD schools with this with this fundraiser – Metro Opportunity and the International Newcomer Academy. Give using this link or look for ways to get involved below! Find out how you can change teenagers’ lives in 3 easy steps! Click the icon above, give us your name and email, and you will receive these steps right in your inbox! Need help setting up your fundraiser site? Please click the icon to find our easy instructions to set up your fundraising site and start raising money! Know of a business who wants to partner with Teen Life? Click the icon above to find our Corporate Sponsorship packet for the Teen Life Gives Back Event!